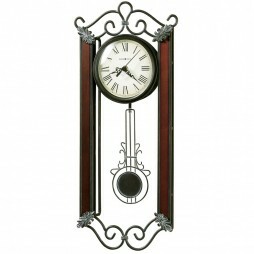 The large size of the Bozeman 34″ Wall Clock makes it a statement piece for any room. 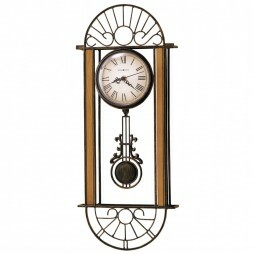 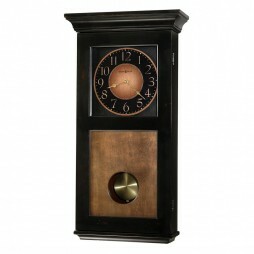 This handsome clock features a brushed, worn brown finish with metallic undertones. 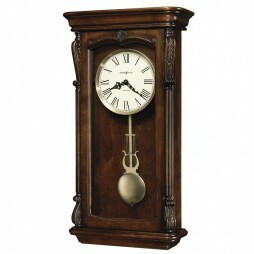 And the dial continues the finish with an worn ivory center, large Arabic numerals and black hour, minute hands. This 34″ diameter oversized gallery wall clock features a brushed, worn brown finish with metallic undertones. 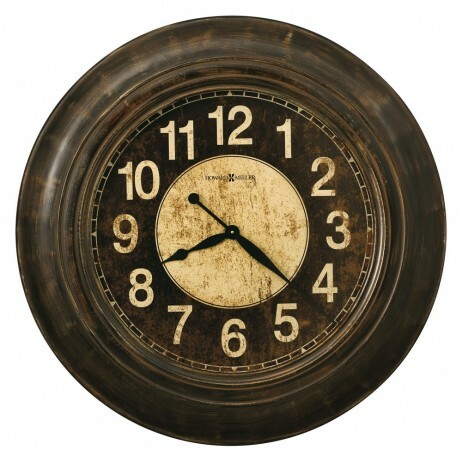 A worn brown dial with aged cream colored Arabic numerals surround a worn cream colored center.